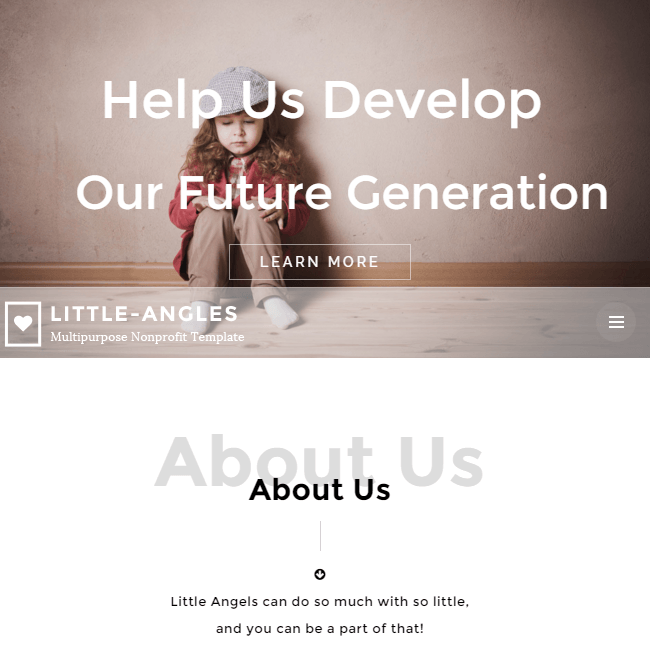 A clean, elegantly designed WP theme suited for Church and NGO's. 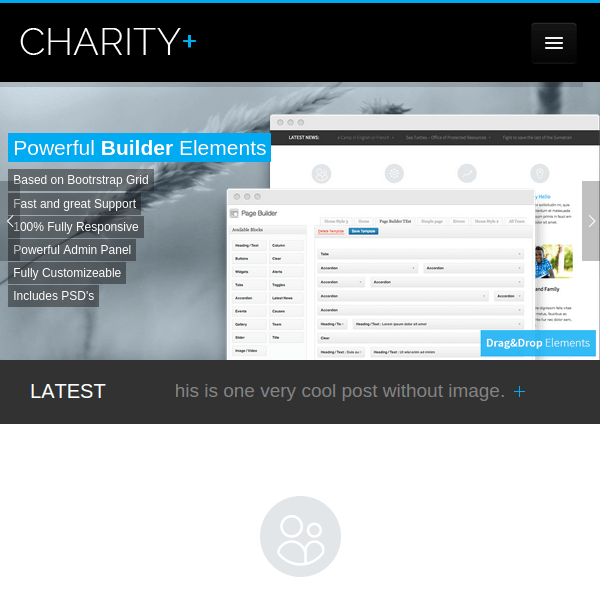 CharityPlus – As the name of the theme itself suggest the purpose of the theme. Suitable for non profit organizations and for the ones who like to do social services. the different post formats are being supported by the theme such as : Standard, gallery, link, quote, audio and videos like YouTube and Vimeo. The theme is ready to translate in different languages, to do so, no WPMl plugin is required as the theme itself supports the language files. The theme is fully responsive and hence look great on any devices. Even on the mobile devices. The videos can be embedded into the pages as well posts. The homepage contains the revolution slider, hence it can be customized and you can add the slides to showcase the event details.Even the event page template is created with the different position of sidebars. 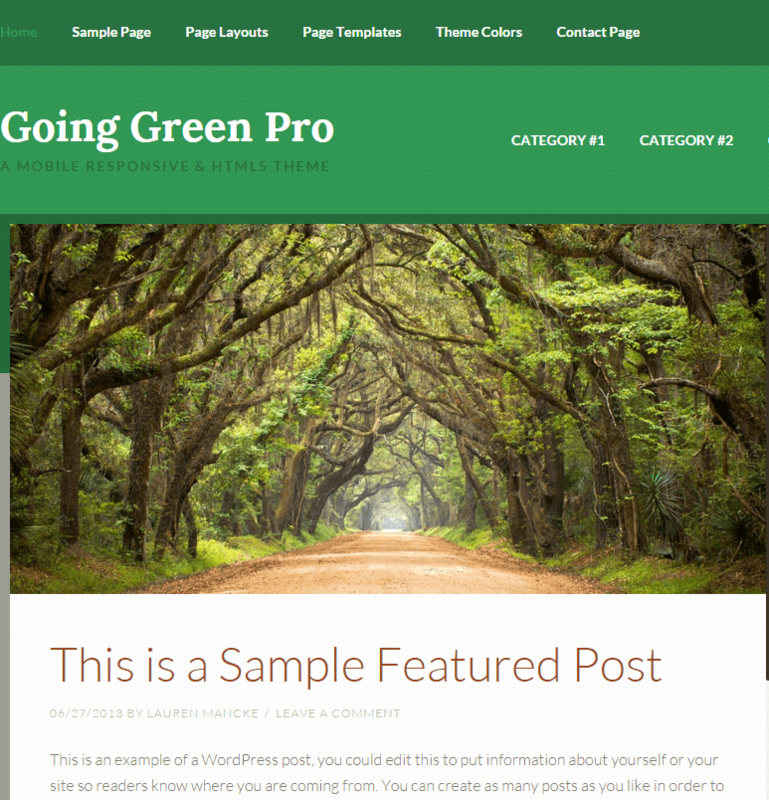 Theme is compatible with all he latest versions of WordPress. It uses minimal design, and many more advanced features. The theme comes with two different styles of homepage. 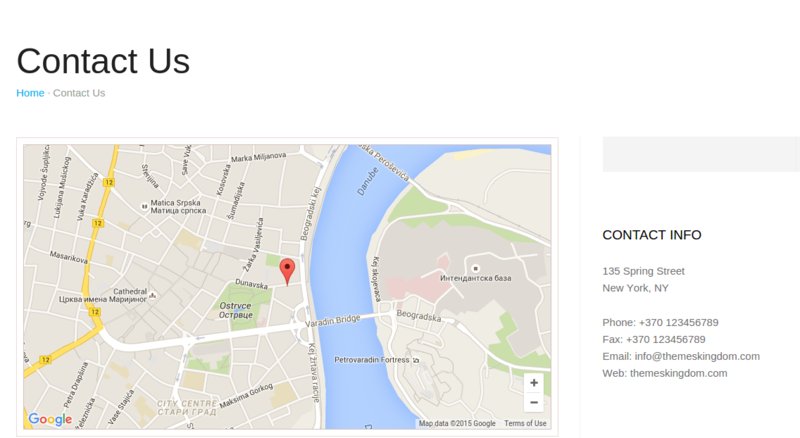 It is based on Bootstrap grid. It contain everything what one charity foundation should have. The most important feature which let you create the pages of your own style using your creativity, that important feature is nothing but the page builder, you just need to drag and drop the elements you want to insert and their positions. It also allows you to customize navigation text color and hover color. Footer displays recent comments, tags, categories and some information about theme, sticky menus and beautiful gallery, Awesome support through emails and social medias for easy and fast communication and many more features.